Preparing the garden for a long and cold winter is one of our top priorities every autumn. If you haven’t already done so you should be planting spring-flowering bulbs, creating your own compost bin with fallen leaves and garden debris, and cleaning and storing away garden tools. But let’s not forget the garden shed! Whether used as a storage spot, a potting room or a garden retreat, for many of us a shed is an extension of our home. 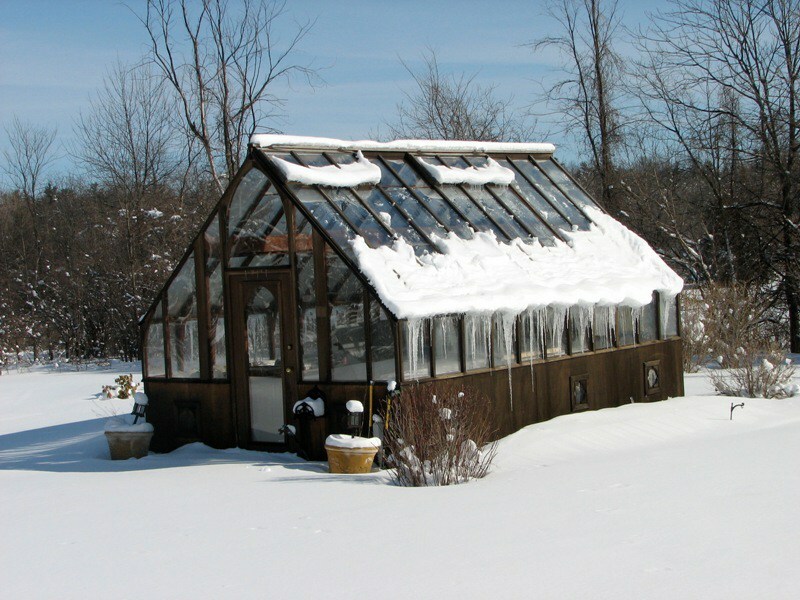 It makes sense then to prepare your shed for the impending winter weather in the same way that you would prepare your house. Give it a Thorough Cleaning. To prevent unwanted critters, mold, or dust from taking over your shed, do a thorough cleaning before winter strikes. Make sure the floor is free of debris that could attract bugs, rodents, and other pests. Fix any Repairs. Do an interior and exterior inspection, looking for gaps that could invite cold air and rodents to enter your backyard shed. Use caulk and spray foam to fill any holes you find. Organization and Storage. 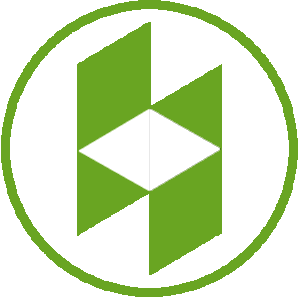 Check all the items that you store in your garden shed. Discard anything that is broken and you no longer need. 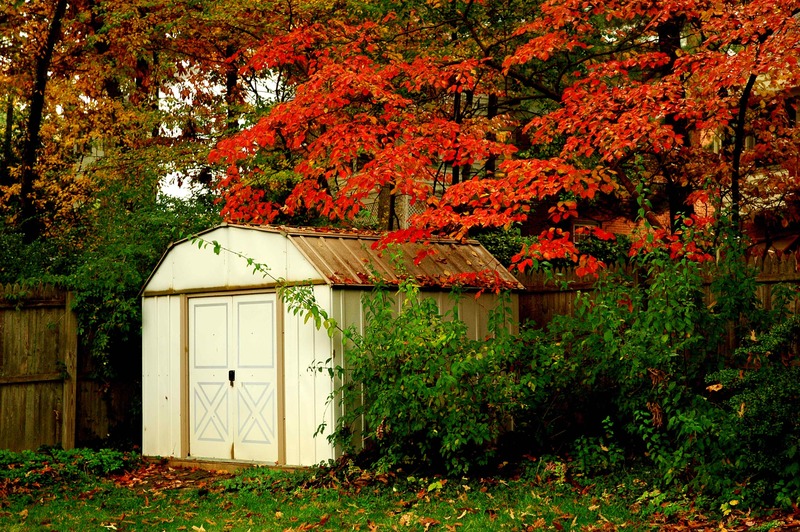 Garden sheds can accumulate a lot of clutter every season and you may not even realize it until you are trying to find that one tool or implement that is hidden under the chaos. Keep it Dry. 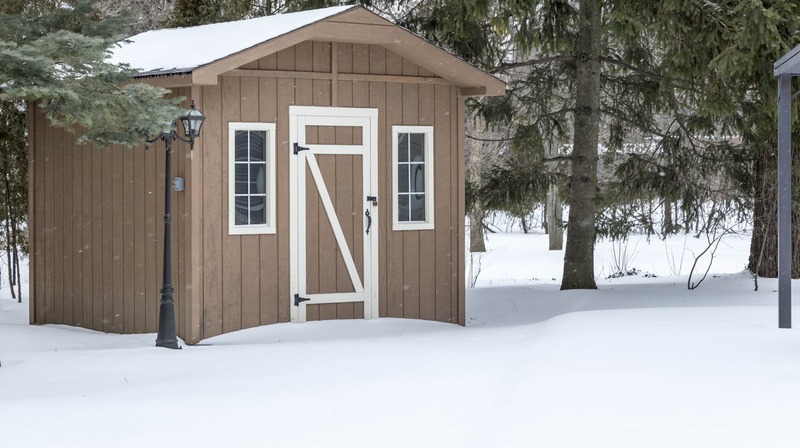 If you need a shed to hold winter supplies such as shovels or a snow blower, try to keep it as dry as possible. Don’t let snow pile up. Snow adds heavy weight to the roof of your shed. Shovel it off regularly to prevent collapsing or damage.